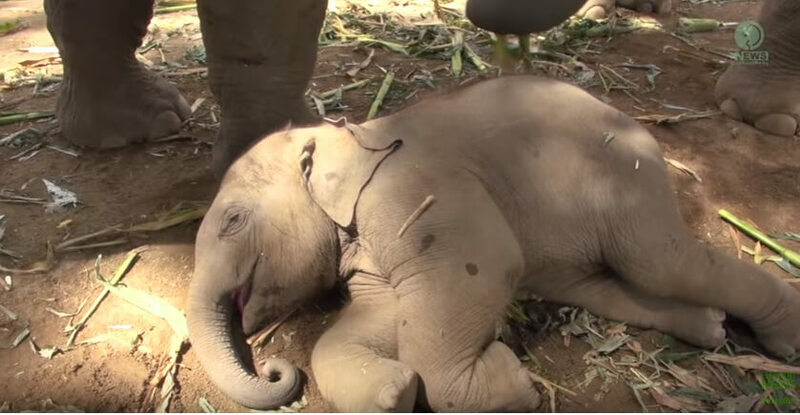 This Sleepy Little Baby Elephant Is The Cutest Thing You’re Going To See Today! 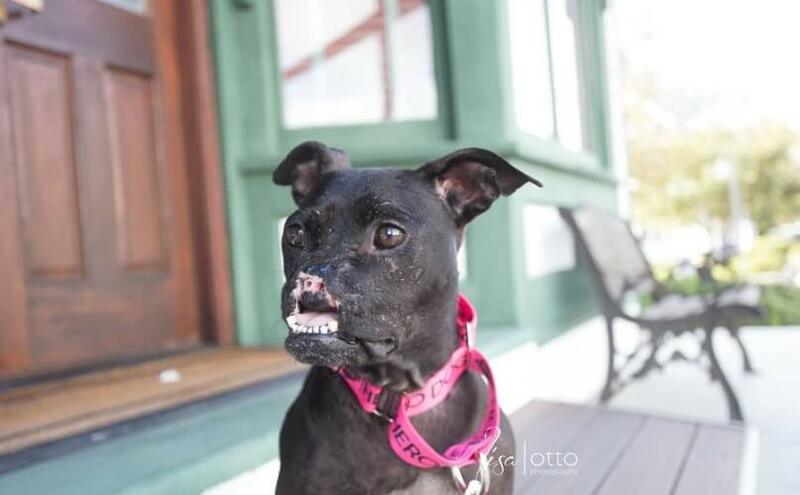 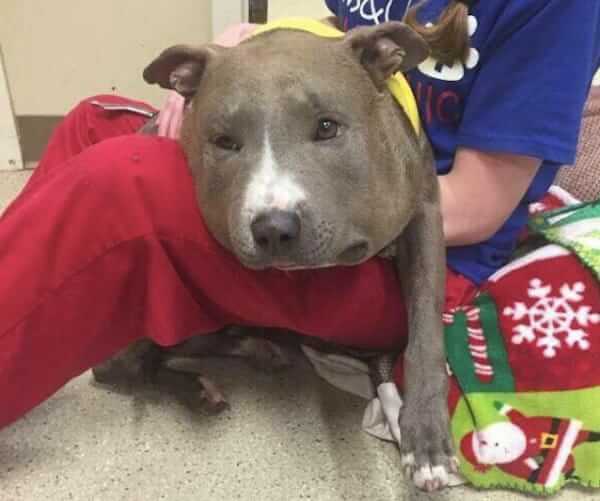 This Pit Bull Was Found With A 6-Pound Chain, But A Group Of Awesome People Just Gave Her A Second Chance In Life! 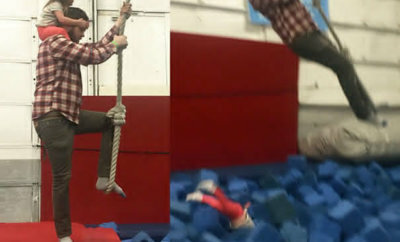 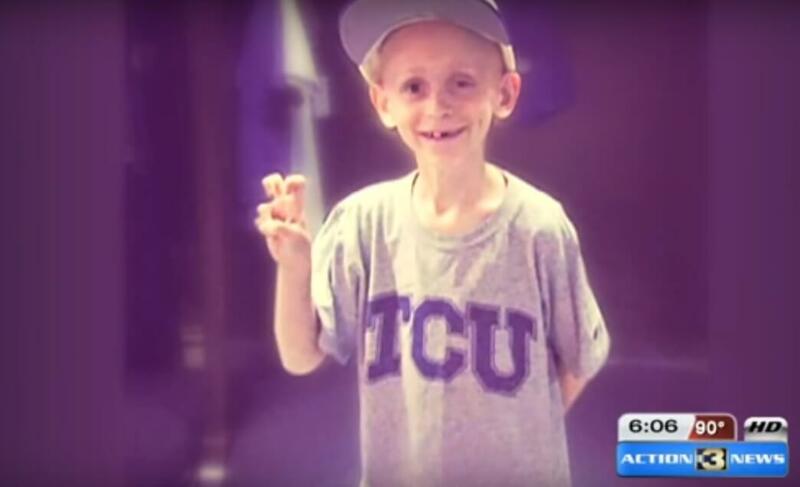 Not All Superheros Wear Capes, And This Little Boy With Rare Cancer Was Lucky Enough To Meet One! 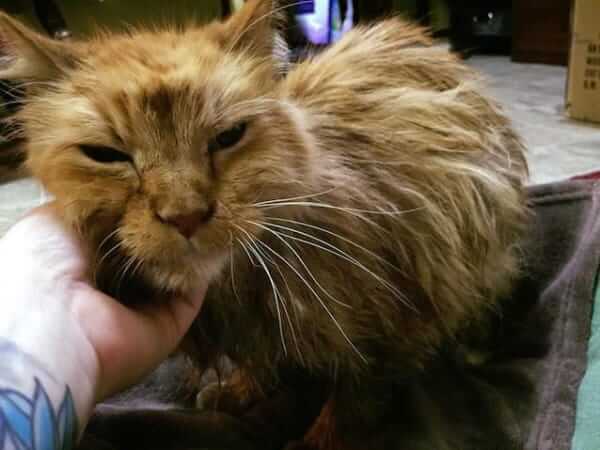 This Old Cat Was So Happy To Be Rescued That She Couldn’t Stop Purring! 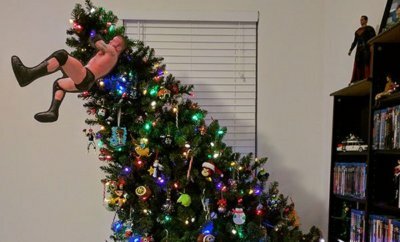 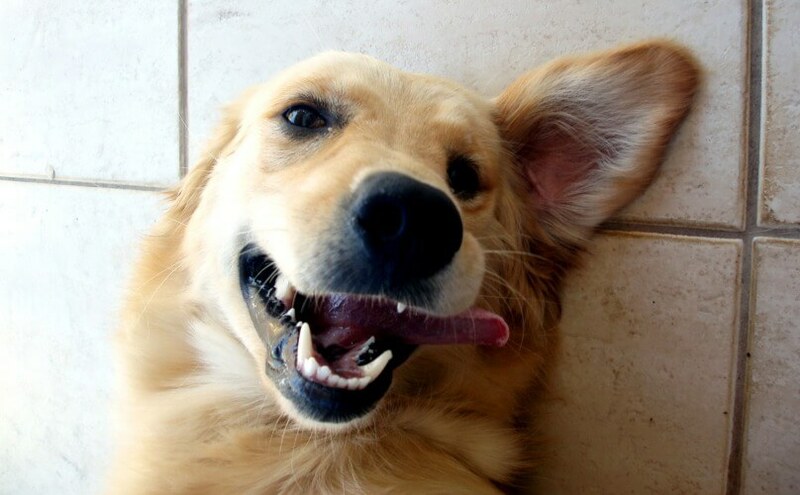 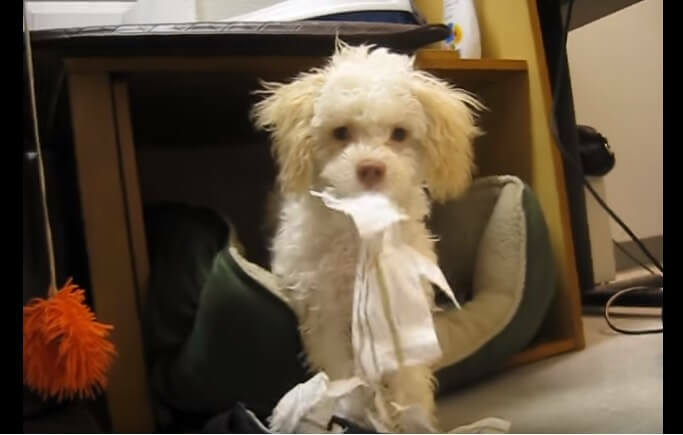 This Puppy Was Caught Being Naughty, But What Happened Next Surprised Us All!